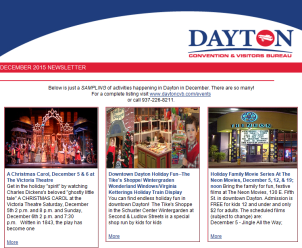 There&apos;s so much to see, learn and do in Dayton, Ohio! While we strive to provide an abundance of information for you on this site, we know that sometimes you just need some quick-reference phone numbers. ...and as always, we&apos;re happy to help!